Who else is elated that t-shirts are on trend right now? I know I am! Comfort and style are two of my favorite things. You may have noticed, the graphic tee game is getting pretty competitive. Especially in the western industry, but Atomic Swag is certainly a leader when it comes to graphic tees. 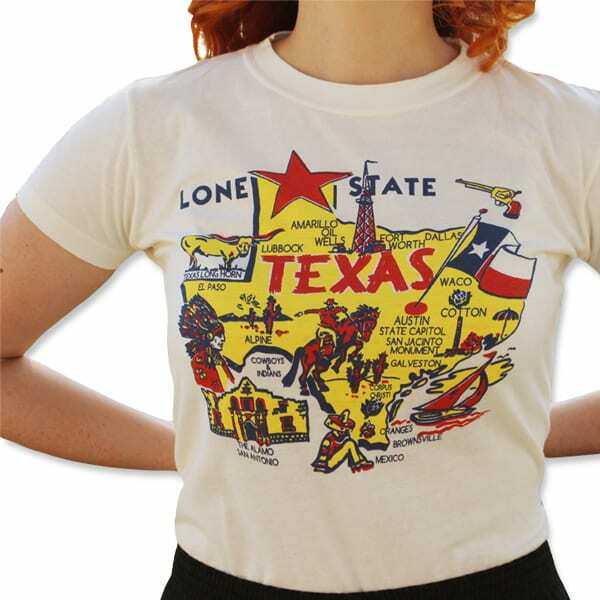 Loaded down with color and tons of western personality, Atomic Swag tees are a closet must have. You can’t have too many graphic tees, in my book, because it’s remarkably easy to create an effortlessly cool look. Basically, graphic tees are the dry shampoo’ed top knot of your closet. They are amazing and easy, so what else is there to say?